They beat 40 other contestants at Citi’s Entrepreneurship Competition. “We’re just 8th graders!” This disclaimer from youth entrepreneurs Anna Doherty and Hope Sacco sent waves of laughter around the auditorium. The duo might have been only in the 8th grade, but under bright lights, in front of a giant screen and an eager audience, their business pitch at the Network For Teaching Entrepreneurship (NFTE) National Youth Entrepreneurship Challenge (presented by the Citi Foundation) made it clear to hundreds of attendees that the business partners were serious about taking their success to the next level. The Baltimore-based co-founders of Girls Coloring for Change, a coloring book featuring illustrations of inspiring women, wowed guest judges, including returning judge David Chubak, Citi’s Head of Productivity. Their passion for empowering young girls, compelling team dynamic, and early business success in bookstores helped score them points. The pair ultimately walked away with the $25,000 grand prize package, which included a college scholarship and resources to help their business grow. Anna and Hope joined about 40 top young entrepreneurs from across the U.S. in New York City for the national NFTE competition last week. Runner-ups included Matthew Sarreshtehdari of Rephone, a phone screen refurbishing company, and Tessa Beatrice of Underdog Comics, a comics imprint with diverse characters as the heroes. 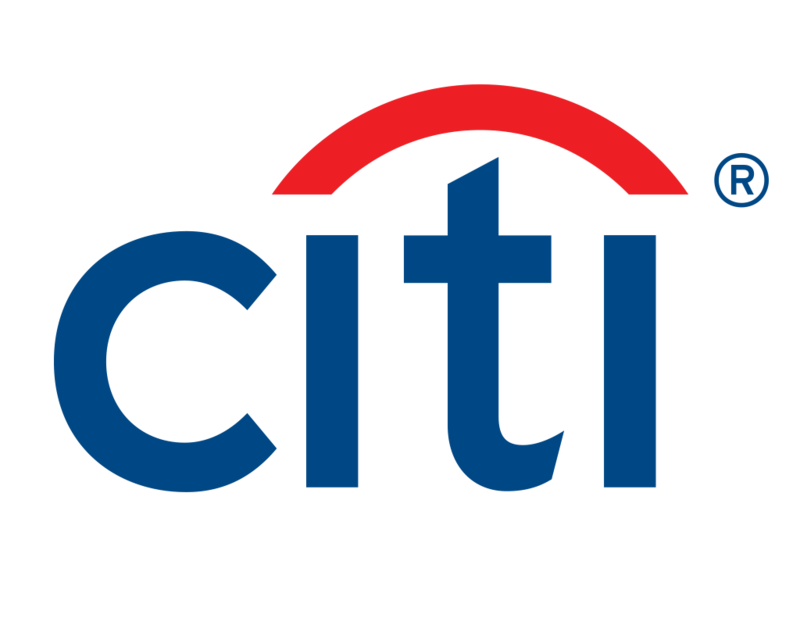 Citi Volunteers have been engaged throughout the pitch process, serving as judges during the quarter-final and semi-final competition rounds, and acting as business coaches for these young entrepreneurs over the past year. To date, over 200 Citi employees have dedicated their time to helping NFTE students develop the entrepreneurial mindset and key leadership and problem-solving skills that help youth compete in a 21st economy. The Citi Foundation’s support of NFTE is a part of its Pathways to Progress $50 million initiative to connect 100,000 low-income youth in the U.S. to onramps to career success.